Every year Google launches a new Android version and This year we are waiting for Android N to get revealed by Google . We don't know what Android N will be called , but that's sure it will be again a popular sweet name . So far we have got to know much About Android N and we will be updating this post with every latest news and rumors About Upcoming Android N 7.0 . 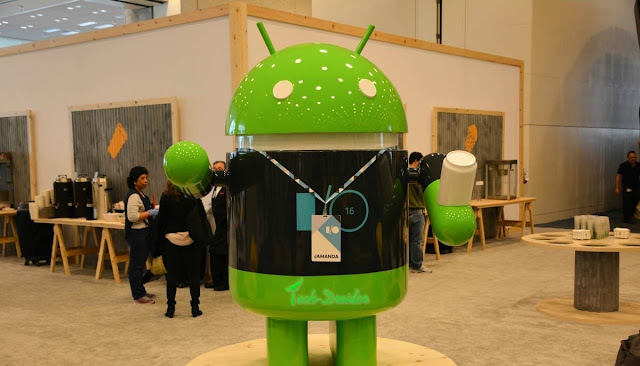 Update :- 9 March 2016 : Google just released Android N firmware images for Nexus 5X, 6, 6P, 9, Player and Pixel C .
There is no Official words that Android N is launching this year , But we all know that Google will be unveiling The Next Android Os ( i.e Android 7.0 N ) this year at Google I/O . This Year Google I/O will be start on 18th Of May , So you all can expect Android N to be released on 18th Of May only . 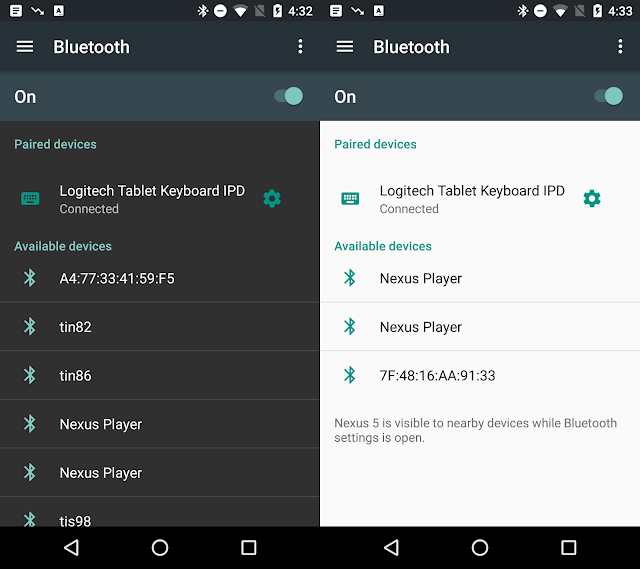 Update :- 9 March 2016 : Here are Android N developer preview Screenshots and images ! 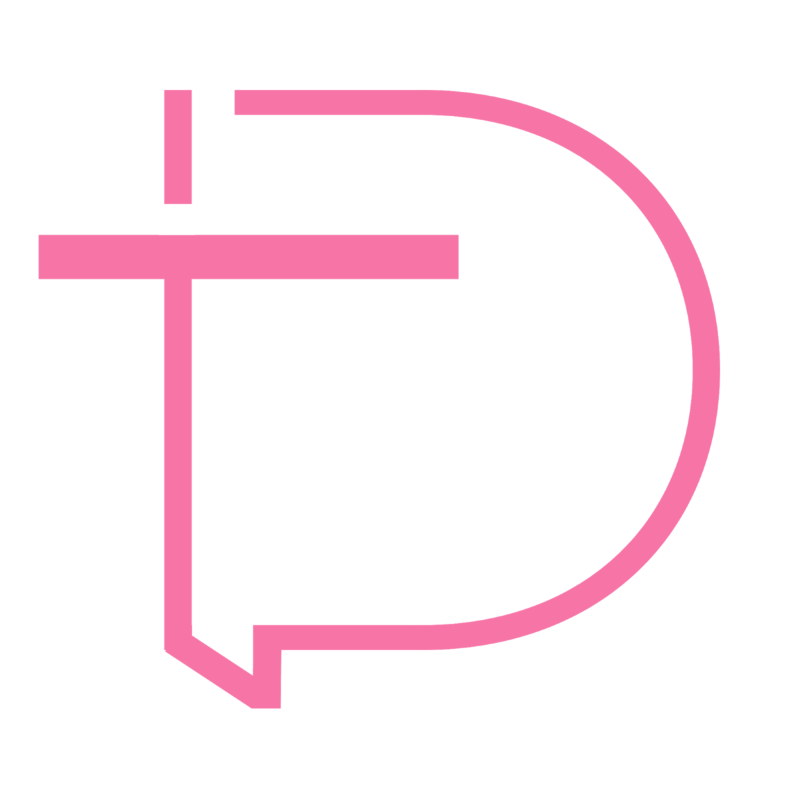 So , far we have got many Android N leaked images from perfect sources and Here are some of them . Above are the Images of Android N new Notification panel and Quick Settings panel . 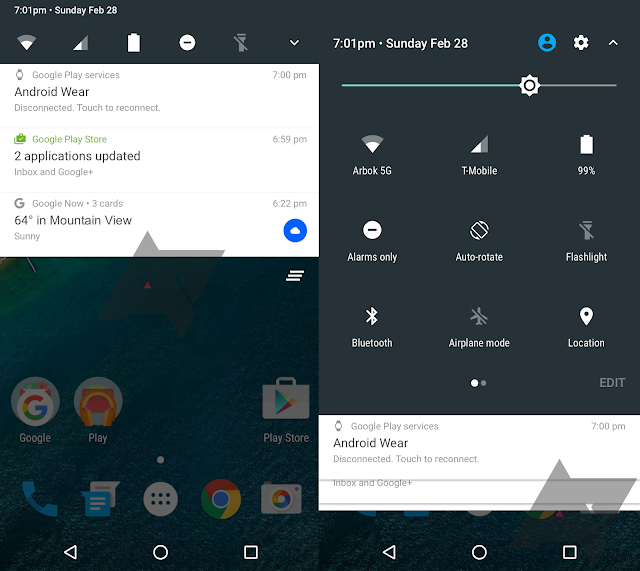 To know more about it - Here are Images of Android N Notification Bar and Quick Setting Panel . 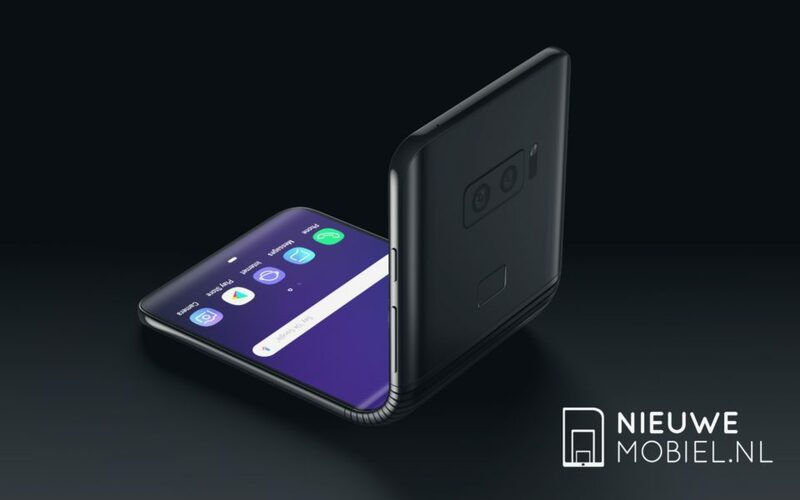 That's the first Android Image leaked which shows new Dark and Light theme with Hamburger menu , To know more about it - Android N to come with Light and Dark theme Option . 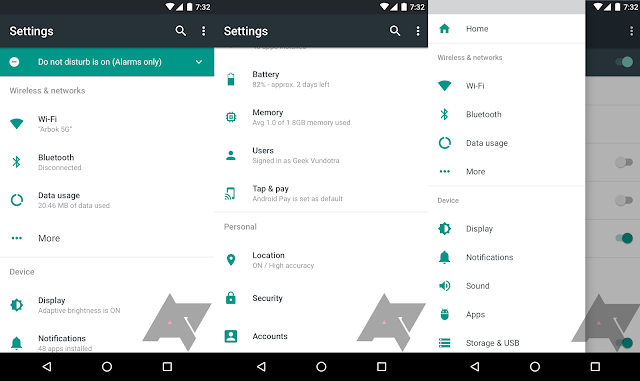 Dark and Light Theme - Android N will feature an Option to set the theme as Dark or Light . The feature was first shown in Android M developer preview , but then removed in the Orignal Android M release . Stylus Support - Seems to be a rumor , but Android N 7.0 Can come with inbuilt stylus support . MultiWindow / Split Screen - Android N will be coming up with MultiWindow support . With this new feature , users will be able to use two or more than two apps at the same time . No App drawer - Google might Kill the app drawer . But we don't think so , because that's the thing that make Android and Apple iOS different . 4 March 2016 - This Video Shows How Android N Notification Bar and Quick Settings Panel will Look Like ! 21 March 2016 - This is Android N freeform window mode and you can now enable it !